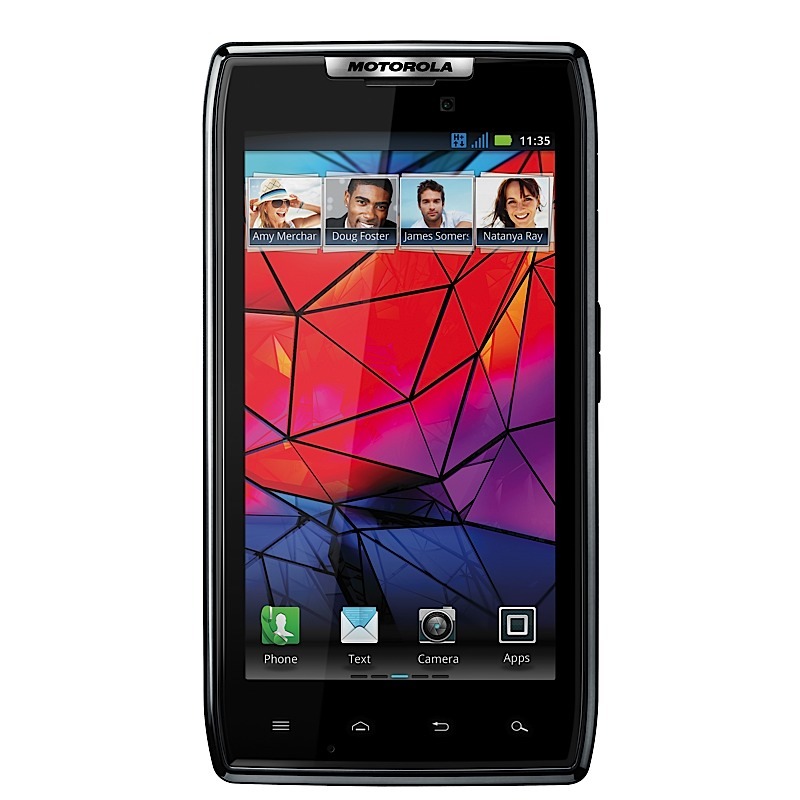 Our friends at Rogers have let us know that the Motorola RAZR is now available. The Motorola RAZR in stores now for $149.99 on select 3-year term. Also, for those who reserve or order your Motorola RAZR by November 15, you’ll be entered into a draw for a chance to win 1 of 10 Motorola XOOM tablets.